Centrally located in Wausau, WI, Diversified, Inc. strives to exceed your expectations throughout a wide-range of services. 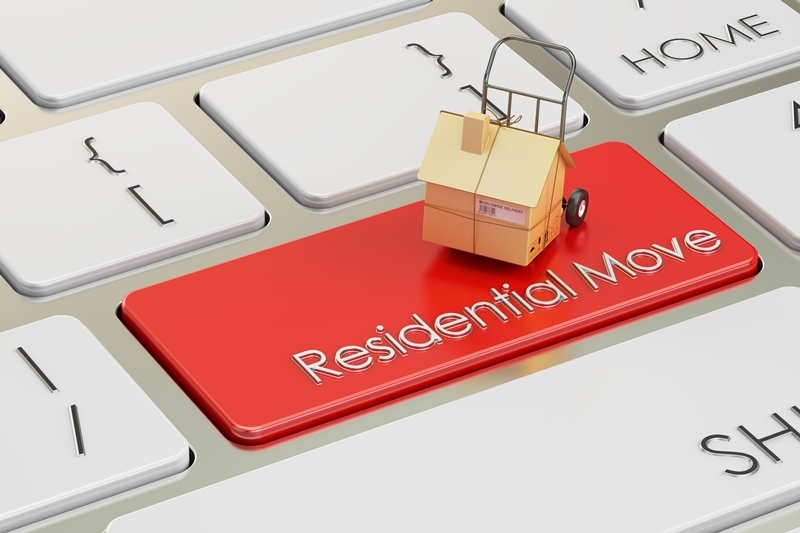 From relocating your office or downsizing your home to storage & easy retrieval of important documents to custom labor and more, Diversified, Inc.’s goal is to make life easier…more than you might imagine. Additional divisions of Diversified, Inc. include Overhead Door Company of Wausau, providing professional installation and service for commercial and residential doors and openers, and Sport Court Wisconsin, the world’s largest builder of residential and commercial game courts. Please take a look around and discover all the services Diversified, Inc. has to offer. 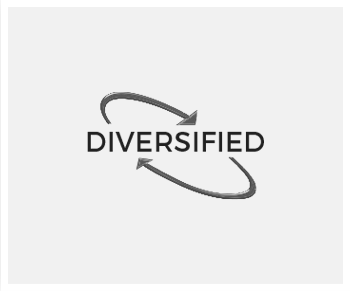 Diversified’s goal and promise is to make your life easier, in more ways than you might imagine. We understand that moving is stressful. Whether you are moving locally or moving out of state, hiring a qualified mover is a must have. Diversified, Inc. is a full-service moving company; helping with every step along the way. From helping you plan and prepare for your move, to unpacking your belongings in your new home, Diversified promises we will make your life easier every step along the way. 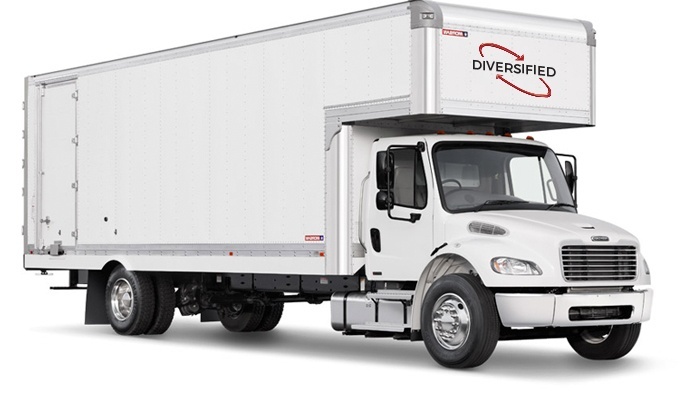 Diversified, Inc., has the experience to make your commercial move a smooth one. We can move any type of business you can imagine, from very large companies to smaller office spaces. And, we do it quickly, efficiently and safely. Diversified, Inc., provides a full range of storage options to suit your needs. Our secure and climate-controlled warehouse feature ensures your items are safe, no matter what you are storing. We had such a great experience with Diversified moving our biggest, heaviest, and most cumbersome furniture! Literally, things were in BETTER condition after they left (they had our desk and piano better assembled than we had them). The two movers who came were super friendly and considerate. They were very careful with the walls and floors, and covering everything up with blankets and pads. There was major construction on the street we were moving to, a sudden giant downpour, and they lots of really big and awkward furniture, and they had a great attitude about it all. I would hire them again in a heartbeat! With an annoyingly steep driveway and second-floor bedrooms I cringed at the thought of moving our furniture. Hiring Diversified was the best choice I could have ever made! With friendly staff and skilled movers our furniture was carefully and swiftly moved up the stairs and into place exactly where I wanted it. Great service. Great staff. Worth every penny! Vivamus imperdiet pulvinar risus, at posuere justo scelerisque sed. Vestibulum ante ipsum primis in faucibus orci luctus et ultrices posuere cubilia Curae. Praesent pellentesque diam vitae nibh aliquam faucibus. Vestibulum ante ipsum primis in faucibus orci luctus et ultrices posuere cubilia Curae. Fusce gravida quam non velit ornare bibendum. Etiam sit amet diam arcu. Nunc tristique tellus quam, id ultrices urna rhoncus non. Cras rhoncus interdum arcu eget congue. Curabitur non justo velit vitae nibh aliquam faucibus. Vestibulum ante ipsum primis in faucibus orci luctus et ultrices posuere cubilia Curae. Praesent pellentesque diam vitae nibh aliquam faucibus. Vestibulum ante ipsum primis in faucibus orci luctus et ultrices posuere cubilia Curae.